Green_A10_Envelopes_-_6_x_9_12 is rated 5.0 out of 5 by 2. Rated 5 out of 5 by Lynnsy from Great customer service for a wonderful product! I ordered originally from Amazon, but it never confirmed a delivery and I had a special mailing that was due to be mailed but no envelopes! 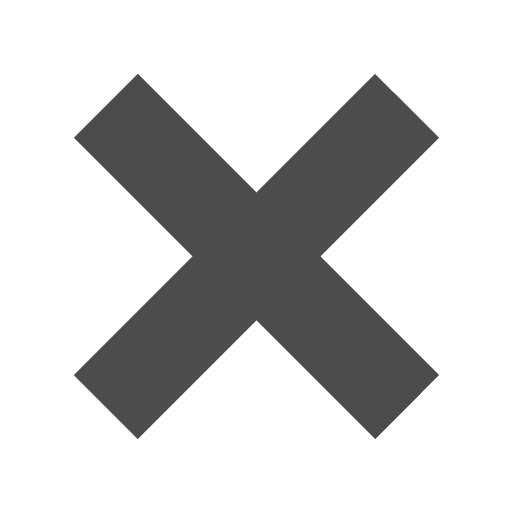 I wrote the company and shared my problem. I then placed my order directly because their name was on the product on line. They were really responsive and understanding. I received the gorgeous pale green, recycled larger envelope in two days as promised! The product, the price, the service!!!Great! Now I have my own envelope company! Thanks, Jamm. Rated 5 out of 5 by pg13 from Great products and Customer Service This is the second time I've ordered from JAM and both times I incorrectly entered in information. And both times Customer Service took the time to immediately respond, by phone and email, to assist in making sure the order was correct. Saved me time and money. I order a lot online. It's good to know that real/live JAM people (and not just automation) are actually taking care of their customers. Thanks! Who woulda thunk it? That there would be this many shades of green and this many different styles in the exact same size?! It was unimaginable until of course we came up with it. (Check our slogan). 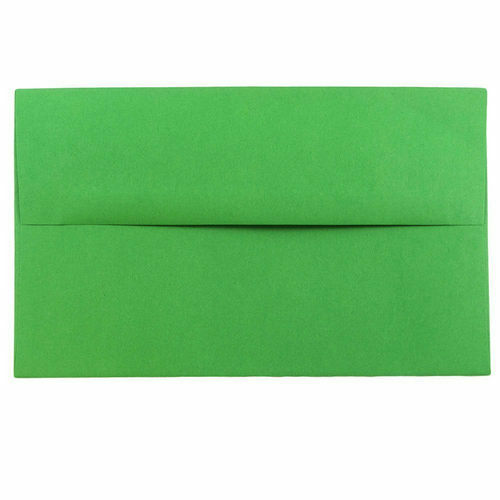 These green envelopes are great for those larger-than-most letters, announcements, or any other kind of document that needs a little more room to breathe. And the variety is basically endless. From that in your face lime brite hue envelope to the subdued sage green passport envelope, any kind of occasion will be matched. We also have a bunch of finishes, so if you want your envelope to shine choose our Stardream choice. If you want your family and friends to hint at what's inside, choose our Translucent. These green envelopes will surely catch anyone's attention no matter the style, no matter the shade. Green A10 Envelopes measure in at 6 x 9 1/2, are available in nine different shades of green and ship in quantities of 25.